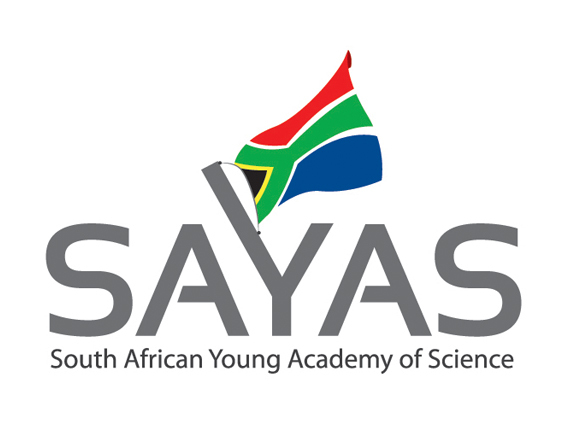 The South African Young Academy of Science (SAYAS) in collaboration with the Academy of Science of South Africa (ASSAf), the Nigerian Academy of Science (NAS) and the Uganda National Academy of Sciences (UNAS) hosted a 2-day workshop on Social Determinants of Health (SDH) from 6 to 8 November, 2016 at the Garden Court OR Tambo Hotel in Johannesburg. This workshop on SDH sought to deliberate on various policy engagements on Social Determinants of Health (SDH) in Africa and interrogate shortfalls thereof. This was with a view to producing a Conference Statement that will assist policy makers to formulate or implement policies that address social determinants of health in Africa in a holistic manner. The World Health Organisation (WHO) defines social determinants of health (SDH) “as the conditions in which people are born, grow, work, live, and age, and the wider set of forces and systems shaping the conditions of daily life. These forces and systems include economic policies and systems; development agendas; social norms and policies; and political systems. Poverty is a major factor that determines the social and environmental conditions which people go about their daily life. It negatively affects health as the poor are denied basic needs such as food, shelter, clean water, sanitation, proper clothing and have limited access to medical care, education and finance. Representatives from Young Academies of Science (YAs) in Africa that were represented included: South Africa, Nigeria, Uganda, Ethiopia, Kenya, Nigeria, Senegal, Uganda and Zimbabwe.